Ranelagh fire, 2019. Picture, Kate Hill Wines. The critical harvest months of March and April loom large in the minds of wine producers in Australia’s south-east, cool climate wine regions. With that comes the prospect that grapes may not be the only things that are crushed during vintage 2019. So too may be the aspirations of vineyard owners who have laboured long and hard in the face of this summer’s abnormally low rainfall and record-setting heatwaves. 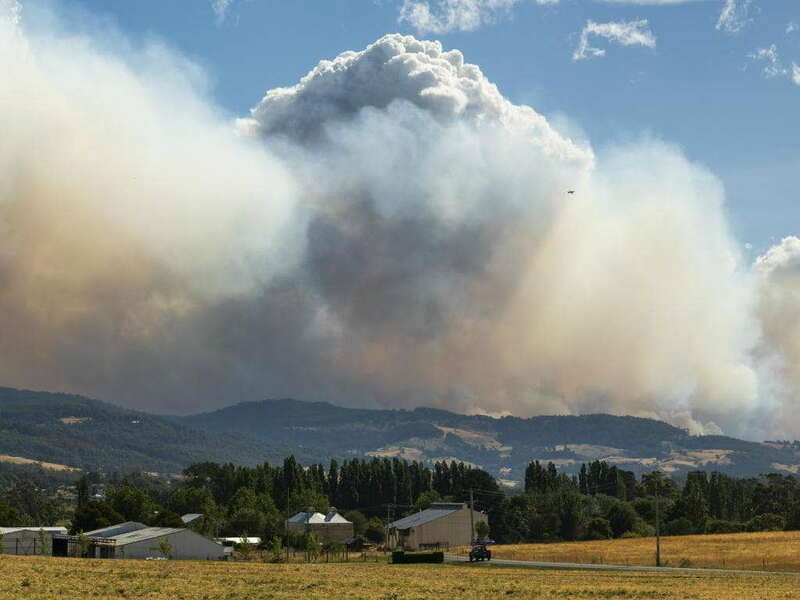 In the country’s coolest wine State, Tasmanian producers have had to contend with additional viticultural risks – those created by prolonged bushfire activity. The island has already experienced one of the most severe bushfire seasons it has seen since the dramatic summer of 2013. Back then, high winds and extreme temperatures helped create a firestorm that destroyed 65 properties in the township of Dunalley and another 15 properties at Boomer Bay, overlooking the Tasman Peninsula. 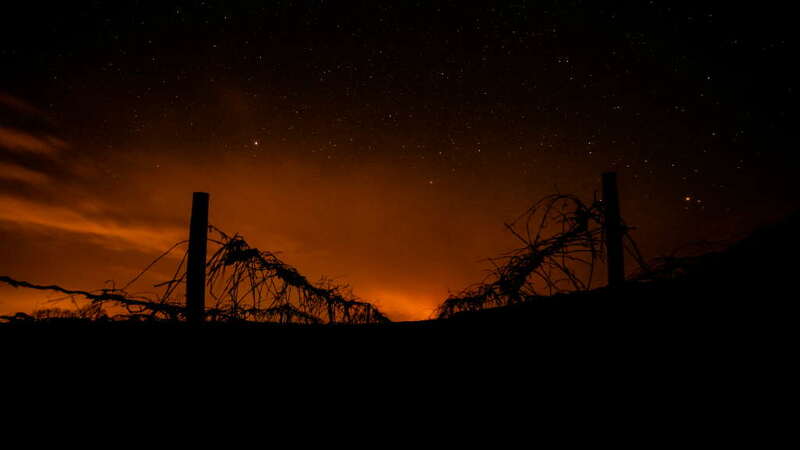 Copping’s Yaxley Estate lost three quarters of its vines to the massive wall of fire that swept through the 5ha organic vineyard in early January 2013, despite valiant efforts to save it by local residents and volunteer firefighters. 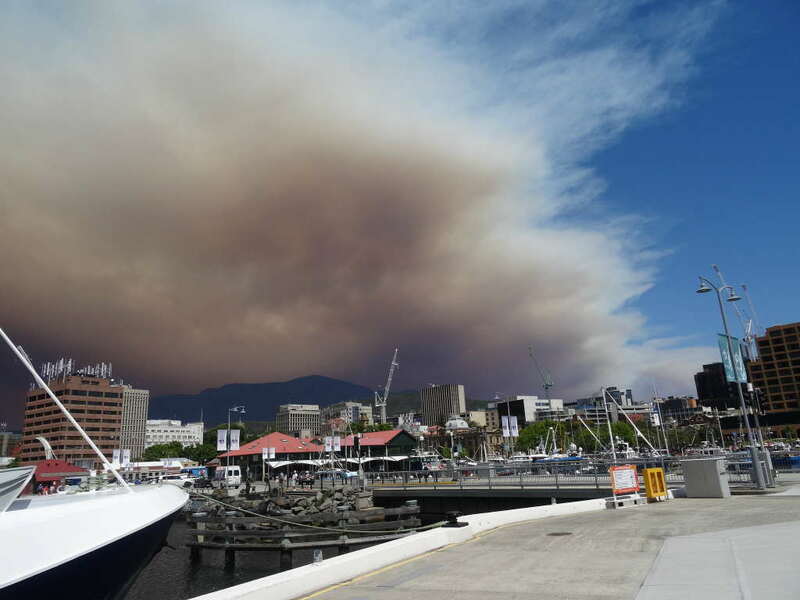 This week sees the start of a concerted effort by Tasmanian wine producers to tackle a far more insidious threat posed by bushfire activity – smoke taint. 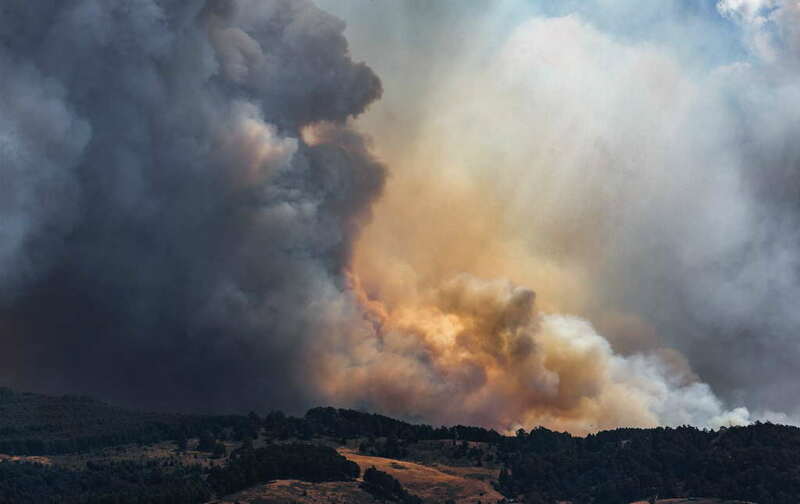 “When vineyards and grapes are exposed to smoke, this can result in wines with undesirable sensory characters that are usually referred to as smoke tainted,” explains Winemaking Tasmania’s chief winemaker Glenn James. 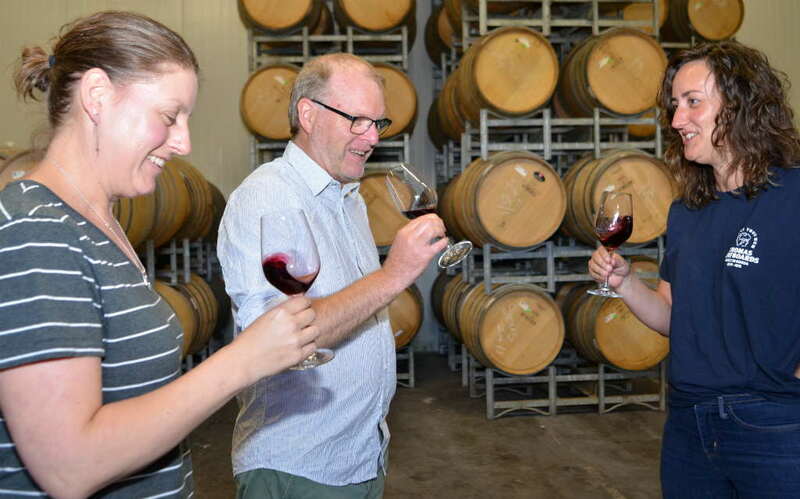 Today, the Adelaide University graduate and former Treasury Wine Estates group winemaker will welcome producers from across the State to a special information session on smoke taint being held at Winemaking Tasmania’s production facility at Cambridge, outside Hobart. The aim of the forum is to communicate to wine producers the science behind smoke taint in wine grapes, in order to better understand the potential risks of smoke taint affecting their vineyards and the wines that will be made from them this vintage. Working in partnership with the Australian Wine Research Institute and Melbourne’s La Trobe University, James and his production crew at Winemaking Tasmania have developed what they believe is a world’s best practice framework for addressing the necessary sensory and scientific assessments of potential smoke taint. These assessments will be applied to all wine grapes received from the company’s client vineyards across that State deemed to have experienced some risk of smoke taint. “This framework will comprise four independent components, which when collated, will provide the best available information with which to make an informed judgement or decision on the likely presence and effect of smoke taint on any grapes suspected of being tainted,” James adds. Sharing the podium with him will be Con Simos, AWRI Group Manager (Industry Development and Support); Mark Krstic, AWRI Business Development Manager; and Dr Ian Porter, Research Professor (Animal, Plant and Soil Sciences) at La Trobe University. Dr Porter has had extensive research experience in Victoria. 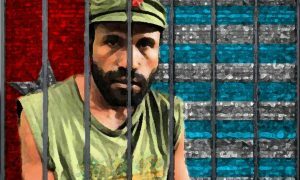 He heads a four-year project being undertaken there by the Australian Government Department of Agriculture and Water Resources. Recent published work reveals smoke taint has cost the national wine industry as much as $100 million per year since 2003. Dr Porter arrived in the State early last week and spent time setting up smoke detector equipment at several locations in the Huon Valley. 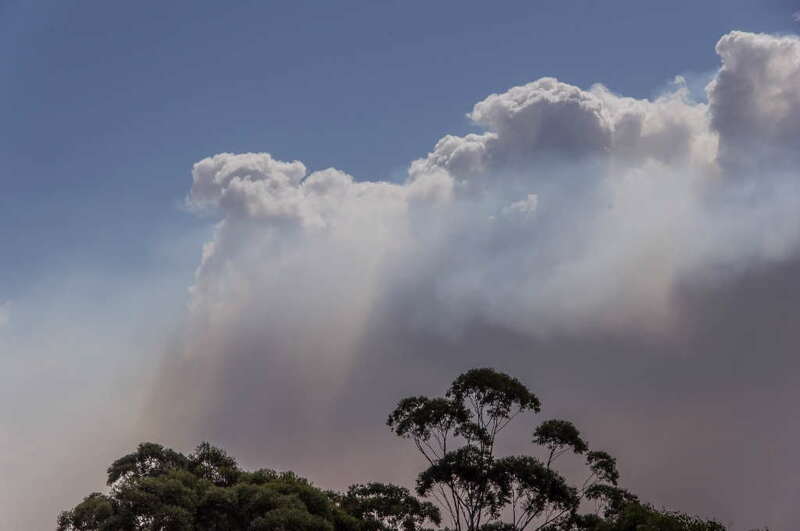 The equipment takes frequent accurate measurements of smoky air samples, in order to measure the complex set of volatile phenol compounds that are produced when trees and other vegetative matter are burned in bushfires. These compounds can compromise grape and wine quality by coming into contact with individual grape berries and then latching on to grape sugars during their fermentation into wine. Wind speed, wind direction and distance from the burn are believed to be key environmental risk factors. Brief exposure to dense fresh smoke also appears to be more of a problem than prolonged exposure to peripheral smoke haze. However, exact causes of detectable smoke taint are still not fully understood. “When the levels of particular phenols found in smoke get to high levels in grapes, they affect wine quality,” Dr Porter told ABC Radio Hobart last Tuesday. Hobart’s Mark Smith (@thatwinesmith) wrote his first weekly wine column back in 1994. 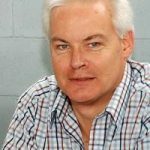 Now more than 1600 features and 24 years later, he continues to chart the successes of Tasmania’s small scale, cool climate wine producers with regular contributions to some of Australia’s leading industry publications. Thanks for the feedback, Clive. You’re right in outlining this as being a contentious issue but ignoring it won’t make it go away. Australia leads the world in research on smoke taint in wines. The State is very fortunate to have ongoing monitoring of air quality around Tasmania as it provides great baseline data for researchers like Prof Porter. This summer’s events will result in some great analytical work being done and will be of huge benefit to producers and to those responsible for fire management in Tasmania. if smoke is an issue within 4 or so weeks of harvest – there should be disclosure on the wine labels. That a nice lot of photos. Thanks. Cleanairtas was being given a gentle nudge by one sector not to mention smoke because if certain people around the world got to hear we had smoke tainted grapes the wine market for us would be ruined. Meanwhile, Cleanairtas was also being thanked by a grower for mentioning harmful smoke in the hope that this burning would stop. Here is another good reason not to deliberately light fires, and to act fast and put fires out in Tasmania when they are small and not let them grow into big unstoppable, smoky monsters. Thanks for your comment, Mike. Factors contributing to smoke taint are many and varied – not just a matter of time until harvest – which is why the work being done here is critically important. It will provide valuable hard data, and will help make the industry better informed about the issue. Keep watching this space.